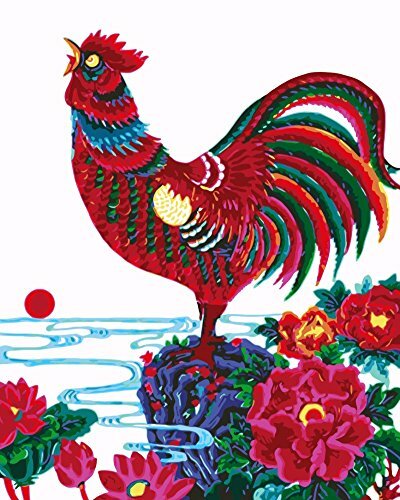 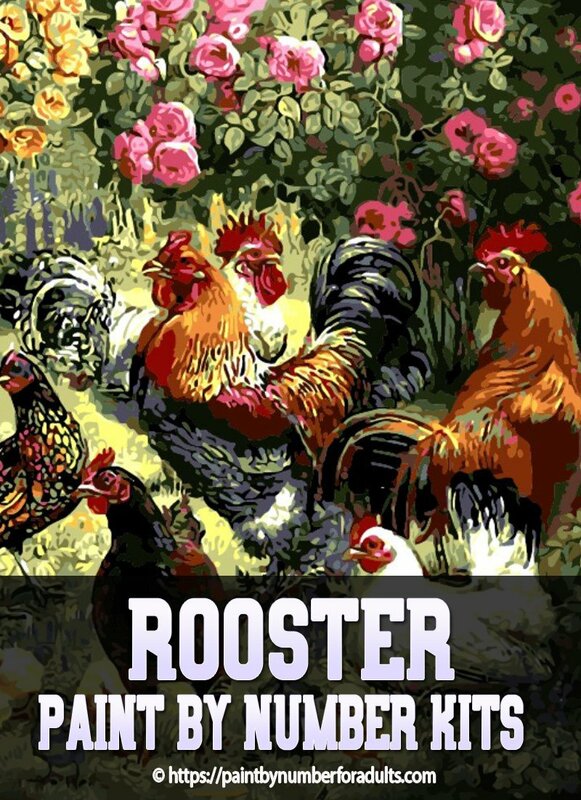 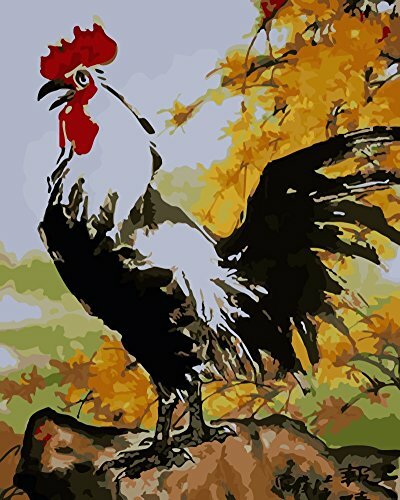 Are you looking for Rooster Paint By Number Kits? 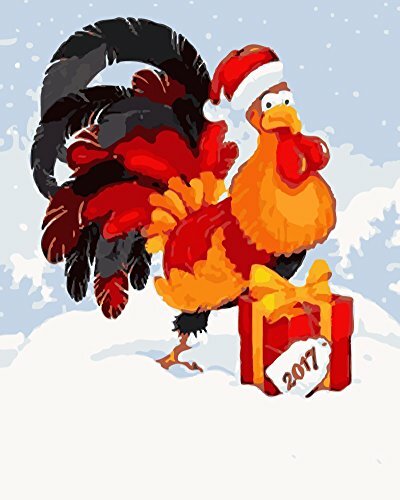 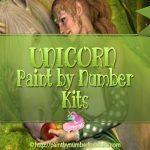 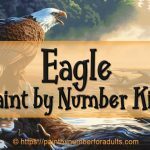 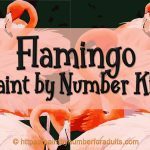 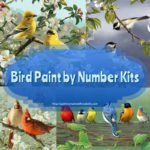 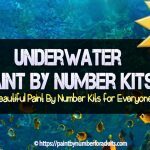 On this page you’ll find plenty of beautiful paint by number kits of roosters for yourself or as a gift! 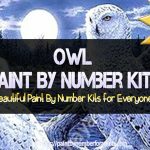 First things first, I thought I would put this out there because many people have purchased this 18 inch by 14 inch painting thinking it is a paint by number kit. 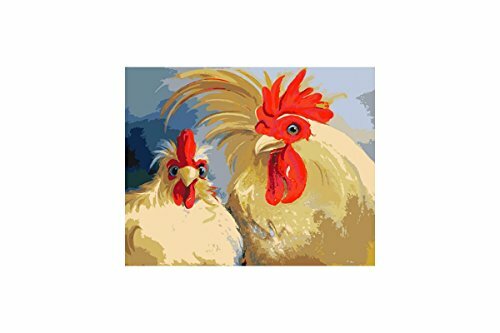 However, it’s not. 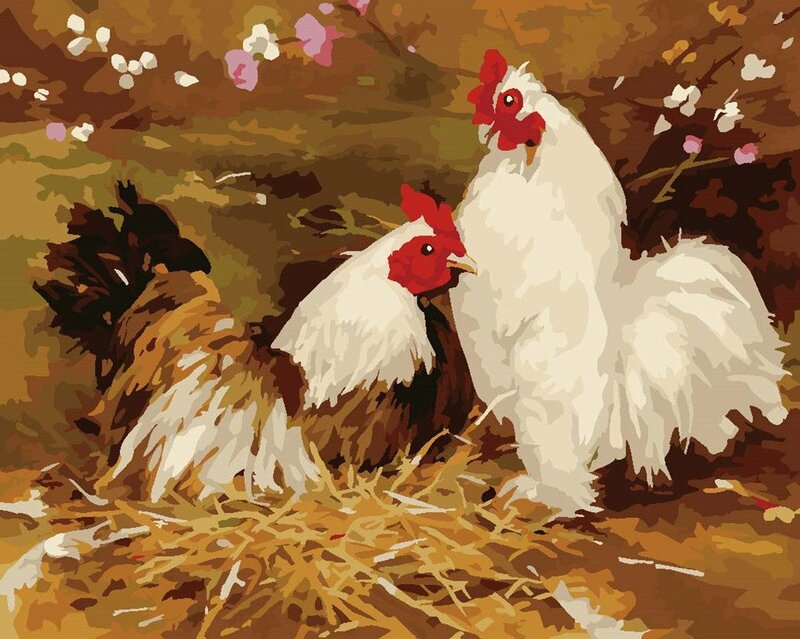 Although it’s a really fun craft hobby that comes with everything needed to finish this diamond painting. 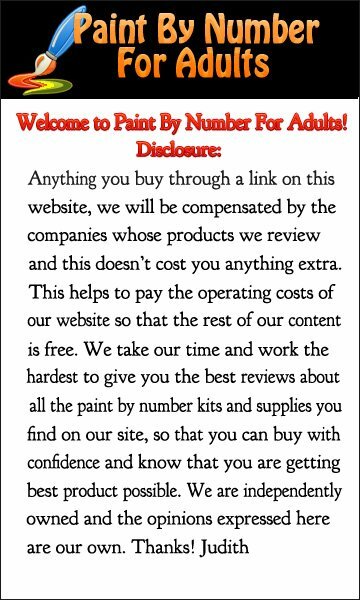 Note: As one happy customer has mentioned the less realistic pictures are easier they are to paint. 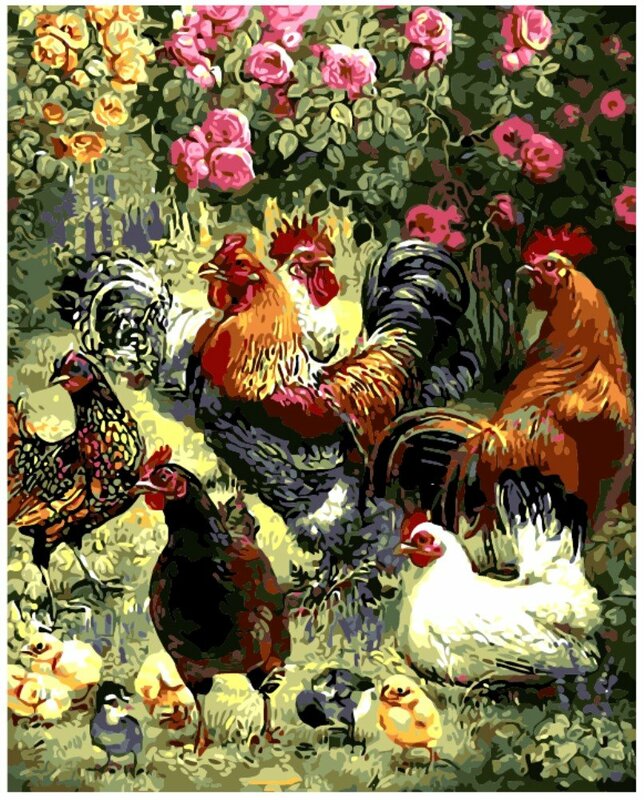 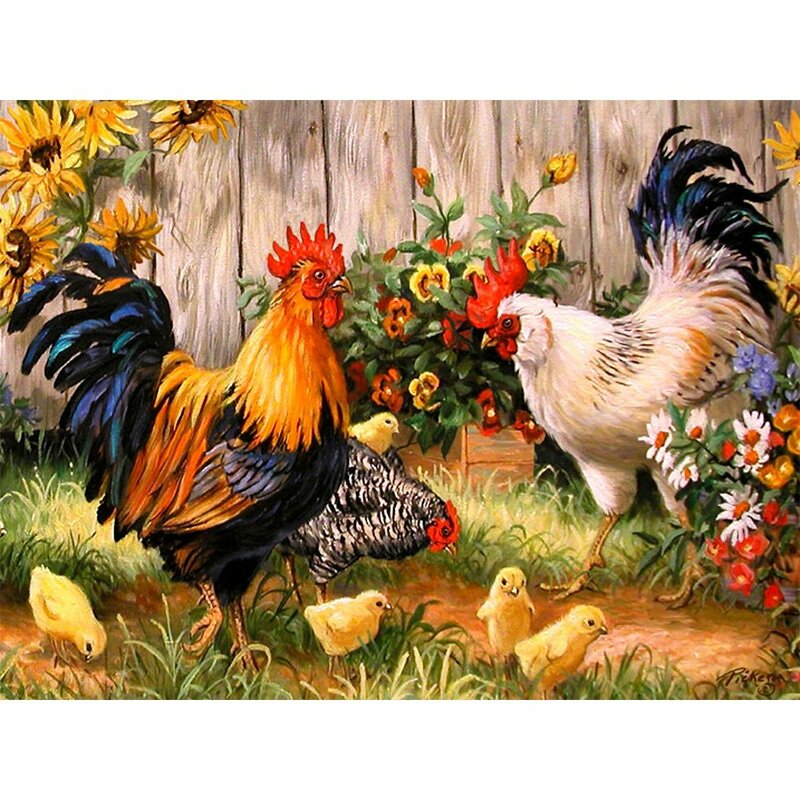 This Rooster and Chicks in Spring Garden Paint by number kit comes either framed or unframed. 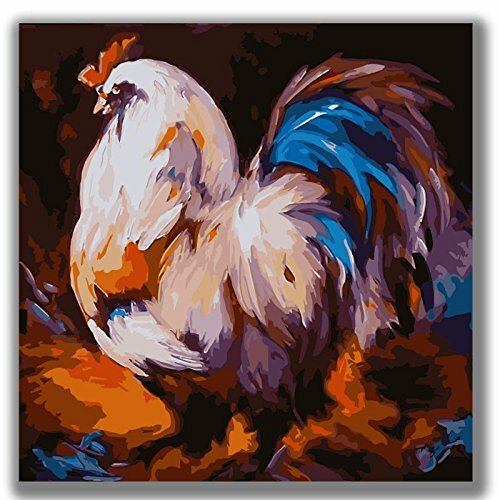 However, if you choose the frameless version you’ll need to get the creases out and buy a frame and/or stretch bars to stretch the canvas yourself. 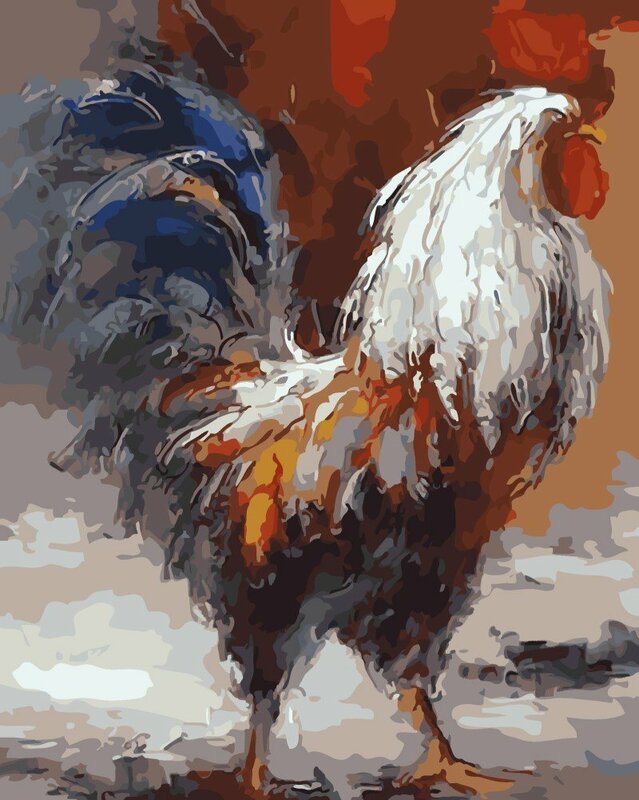 Note: Painting are meant to be viewed from a distance. 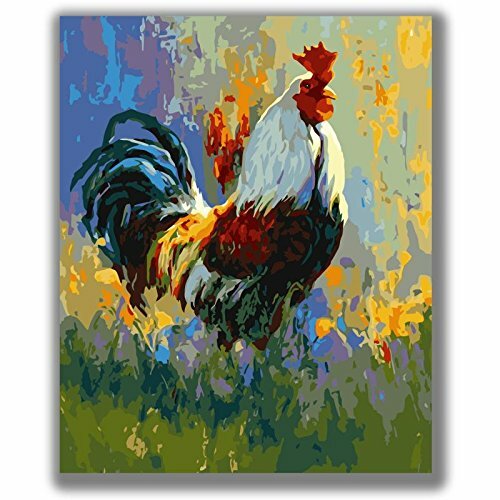 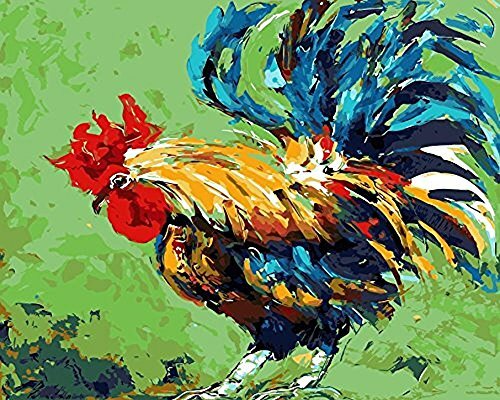 This Rooster Paint by number kit comes either framed or unframed.